Kristin Sjaarda is an Interior + Still Life photographer and a longtime fan of Bradshaws. Her Silk scarfs were recently featured in Bradshaws and we eagerly await the release of her next design. 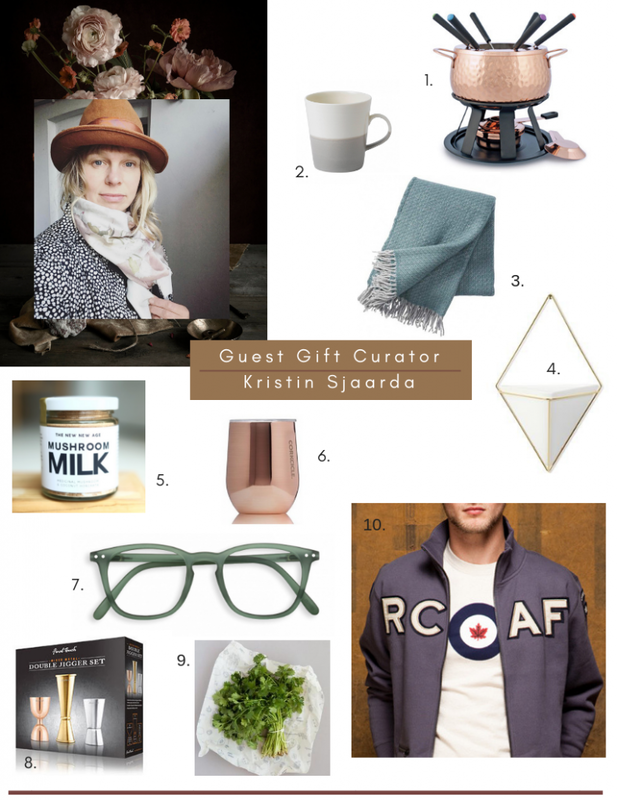 We recently collaborated with Kristin on her Top Gift Picks from Bradshaws this Christmas season. Here is her curated collection of items. Nothing says it’s the festive season like FONDUE. A perfect gift for anyone who loves to entertain or just loves CHEESE. 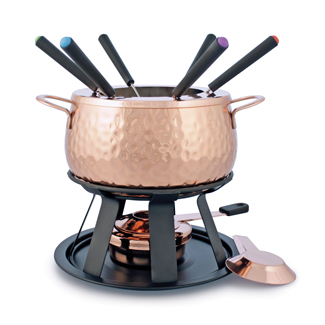 We have several different Fondue sets to choose from in store in our Kitchen Department. 2. 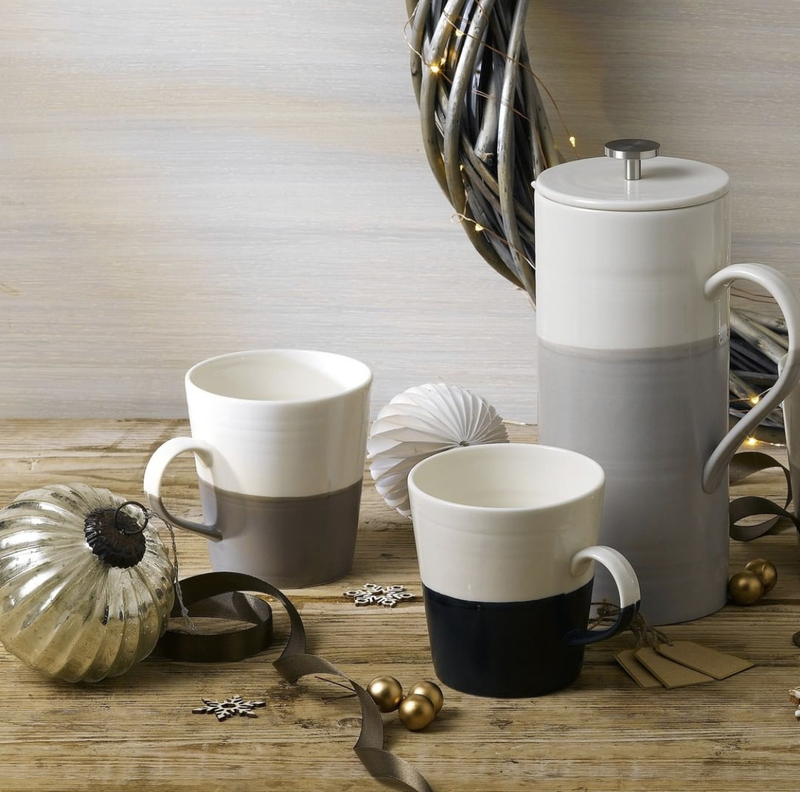 Our Royal Doulton Coffee Studio Collection has been a popular line this season. Minimalist inspired and designed. Perfect for the interior style lover that loves coffee! 3. 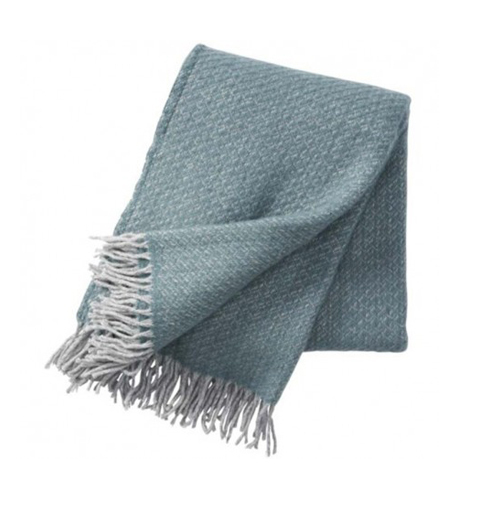 Cozying up this Christmas season is a MUST and we love to get cozy with our Klippan wool blankets. Stunning craftsmanship and heirloom quality. Makes a memorable gift. 4. 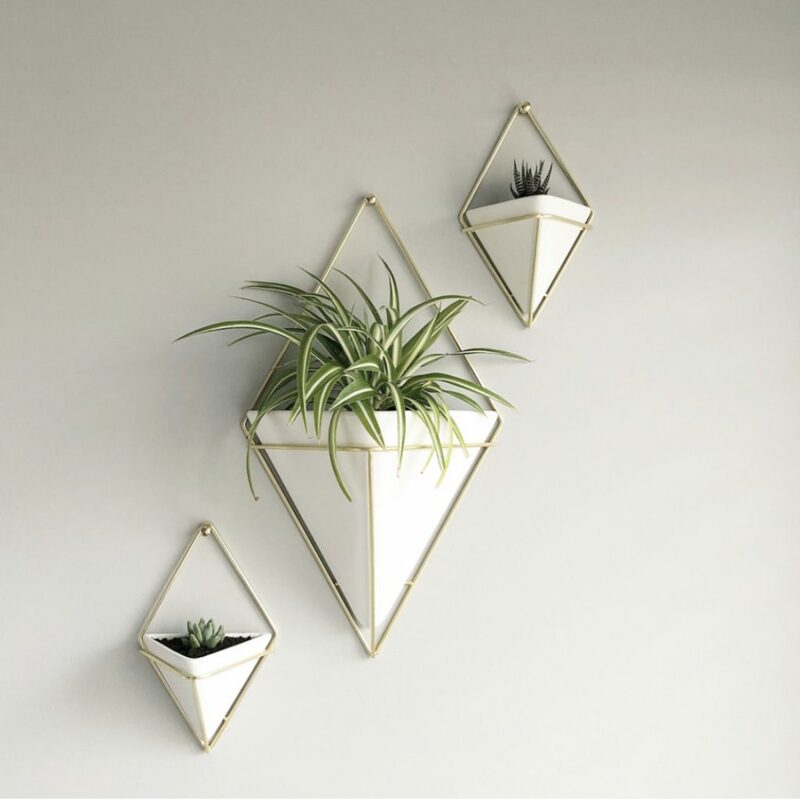 Umbra Trig Wall Vessel. A wall mounted concrete resin vessel in a diamond shaped wire frame. Designed to create a graphic impact when hung on a wall. 5. 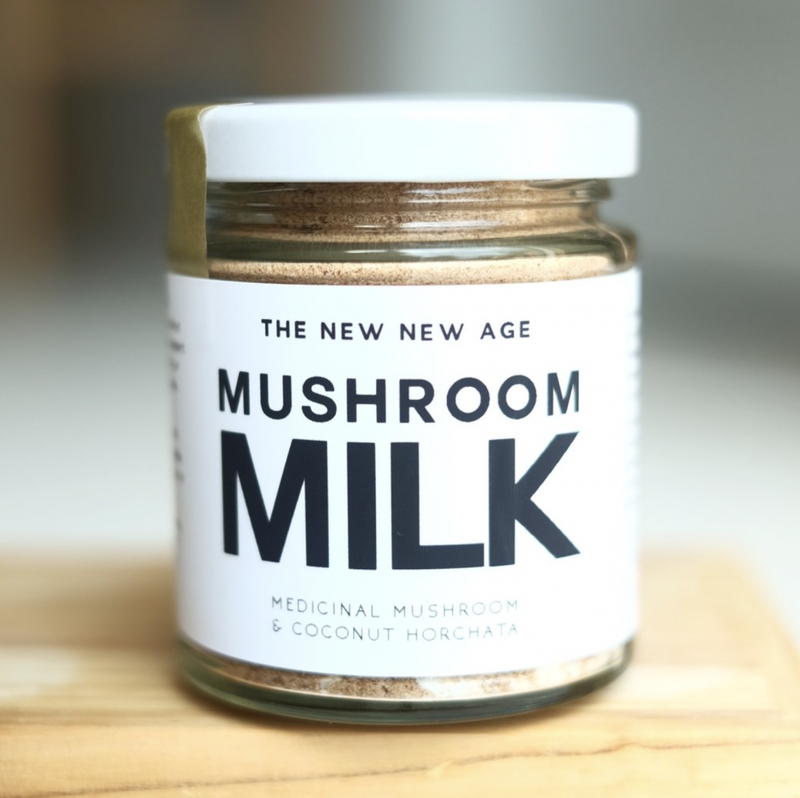 The New New Age Mushroom Milk. This delicious blend of dehydrated organic coconut milk and 6 medicinal mushroom extract powders (chaga and reishi dual extract, lions mane, maitake, cordyceps, and turkey tail) is a creamy, nourishing instant beverage with immunomodulating and adaptogenic support. 6. 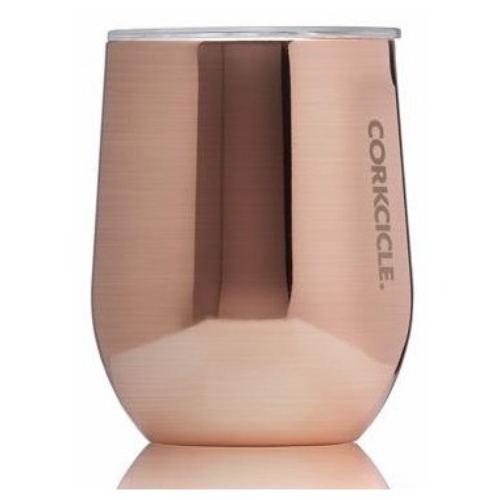 Corkcicle Stemless Tumbler. Designed to keep hot drinks HOT and cold drinks COLD! Perfect travelling companion. 7. 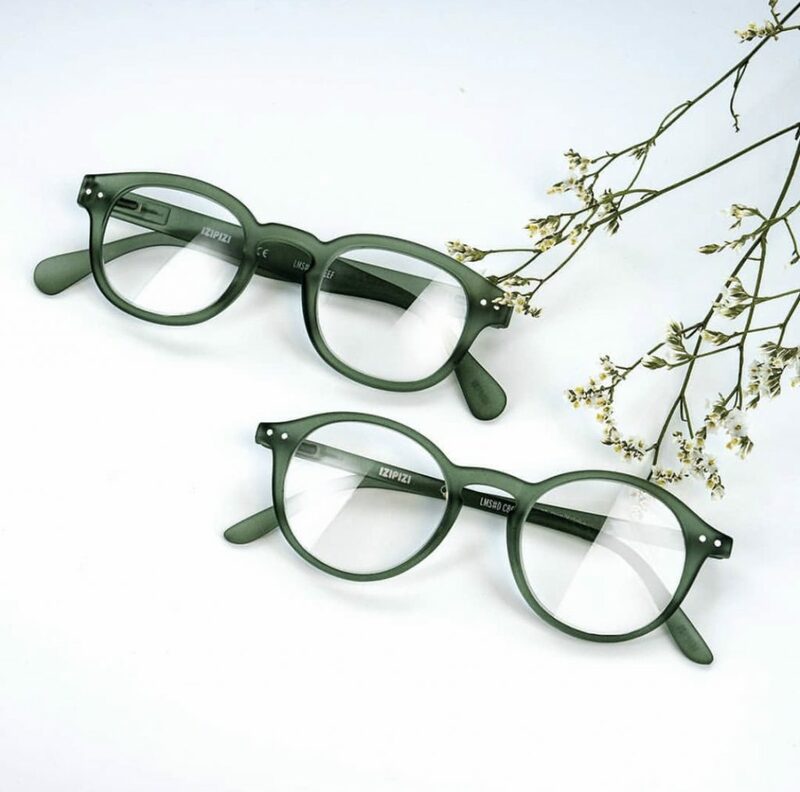 From one of our BEST selling brands and Kristin’s pick for her style loving sister-in-law is our Moss Green IZIPIZI readers. Perfect for the stylish reader in your life. 8. 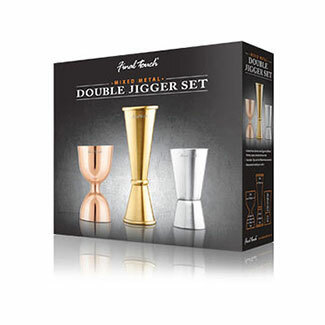 Our gorgeous mixed metal Double Jigger Set. For the cocktail enthusiast. 9. THE gift for EVERYONE. Eliminates the need for plastic food wrap in your home! 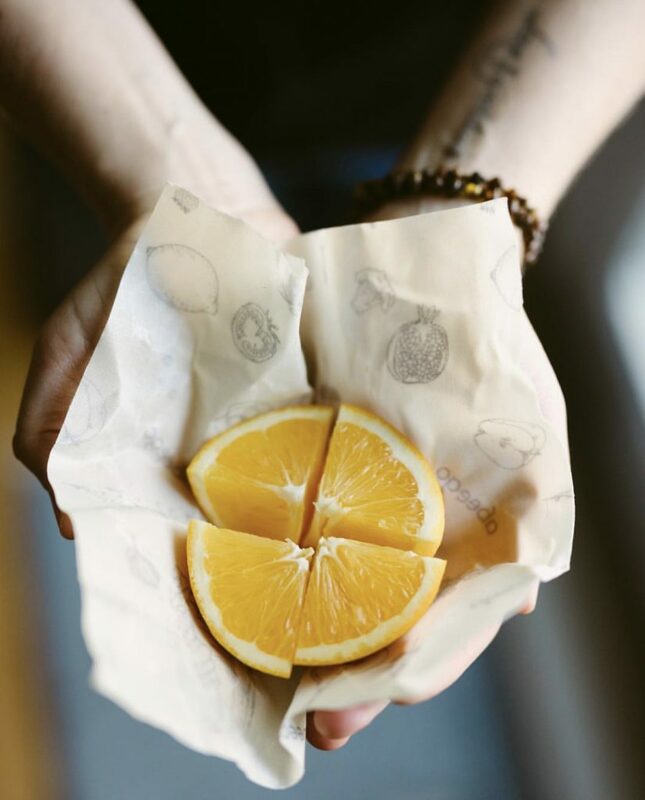 Our all natural Abeego Beeswax Food wraps, breathe and keeps food fresher LONGER. 10. 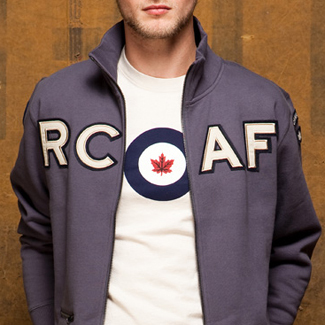 From our sister store SmallMart and available to purchase online via Bradshaws website, this Red Canoe RCAF full zip sweatshirt. Kristin’s pick for her 13yr son! Kristin’s stunning silk scarves SOLD OUT at Bradshaws this spring. 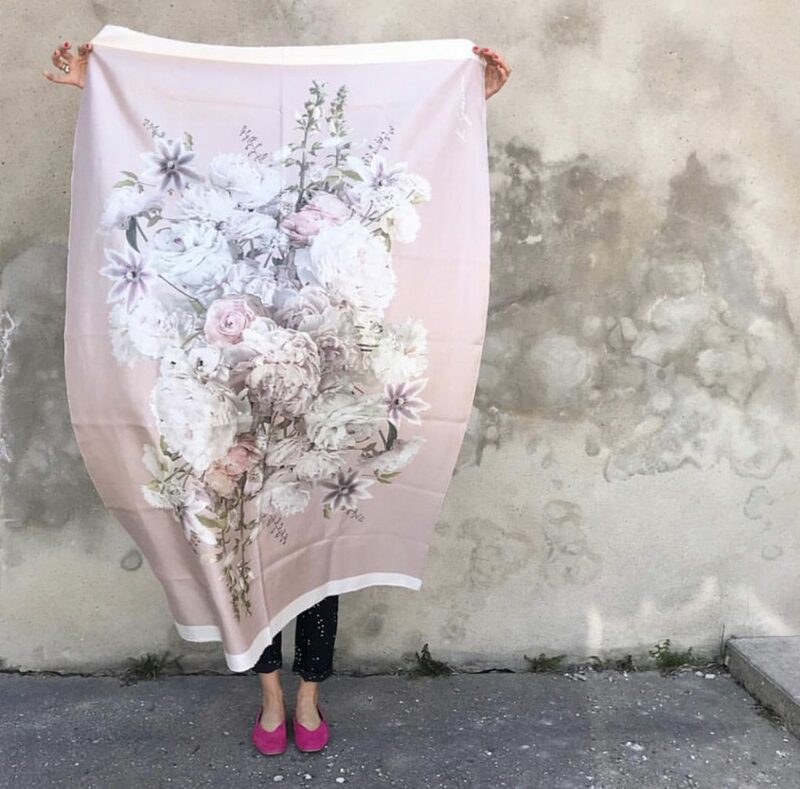 Beautifully photographed by Kristin, one of her still-life creations printed on a silk scarf. Wearable art, or framed as a statement decor piece. Be sure to visit Kristin’s website and follow her on social media.